We strongly believe in the infinite resource of the sun and the reliability of solar electric systems for our daily energy needs. For over a decade we have been advocating solar electric technologies to Montanans through our own projects, community outreach, and legislative efforts. 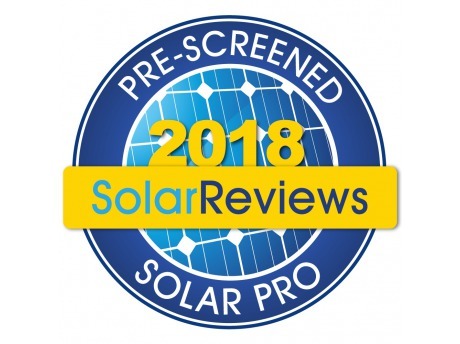 Our goal is to empower our local and regional community members to choose a future of clean, renewable solar energy for their homes and businesses that benefits our natural environment, our future generations, and our state’s economy. One of the most important aspects of renewable energy is the departure from a dependence on heavily polluting traditional energy sources. Carbon-based emissions have a far-reaching negative impact on the quality of our air, water, and soil. The connection between conservation and clean energy begins here: by powering our lives with clean, renewable energy, we can take the next step in protecting the ecological integrity of the land and wildlife habitat that local conservation organizations have already worked so hard to protect from development and fragmentation. In that sense, choosing clean energy is choosing conservation. 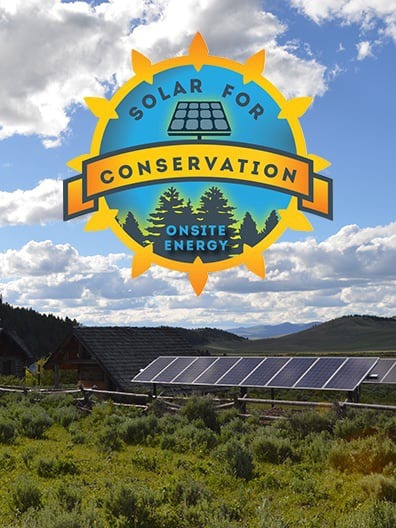 To support the inherent connection between the two, OnSite Energy has partnered with local conservation organizations by offering a promotion to our customers where 1% of the total cost of their solar system can be donated to a participating conservation organization of their choice. Not a member or supporter of these organizations? Visit their websites to join! 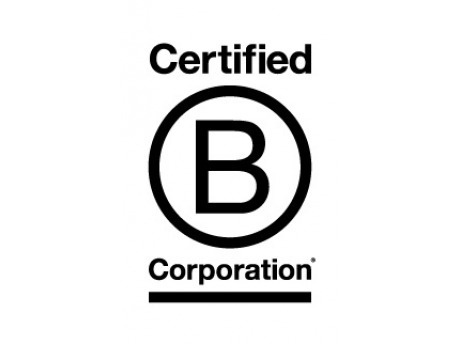 If you want to learn more or become a participating organization, contact us directly. Orion has been involved in the Montana solar energy industry for over ten years, both as an industry professional and advocate through education and community outreach. A Montana native who grew up off the grid, his interest in self-sufficiency and alternative energy sources started at a young age. His professional career in the solar industry began when he completed an A.A.S. 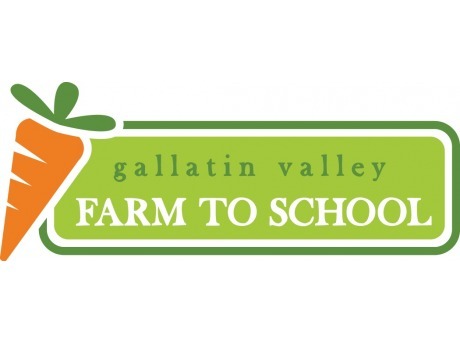 degree in Photovoltaic (Solar Electric) Design and Installation from San Juan College in 2006 and was quickly hired by Independent Power Systems of Bozeman as a system designer/installer. In 2012 Orion founded OnSite Energy with a goal of providing premier solar electric services throughout the Northern Rockies. 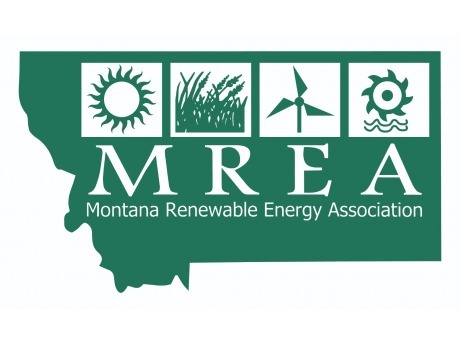 Having served on the board of directors for the Montana Renewable Energy Association (MREA) since 2014, he currently resides as the organization’s Vice President. 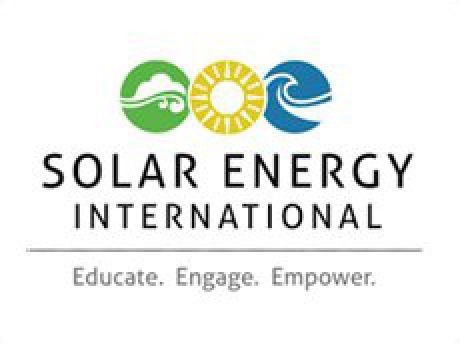 As a contract instructor for Solar Energy International (SEI), Orion enjoys teaching the fundamentals of grid-tied and battery-based solar electric systems to students from all over the world. Orion resides in a net-zero energy home with his wife Megan and their two young children. Their home is powered by solar electricity, solar hot water, and wood heat. Dedicated to a lifetime of teaching, living, and working with renewable energy technologies, Orion is hopeful for Montana’s clean energy future…and works tirelessly to help make that future a reality. Conor has been dedicated specifically to small-scale renewable energy since studying Environmental Economics as a senior at Middlebury College in 2001. In 2004 he completed courses in Photovoltaic Design and Installation and Wind Energy at Solar Energy International in Carbondale, Colorado. 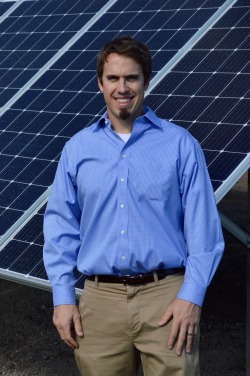 While working as the General Manager at Independent Power Systems in Bozeman, MT from 2004-2012, he provided design, installation, project management, service, and general consultation on hundreds of PV systems, both grid-tie and off-grid. 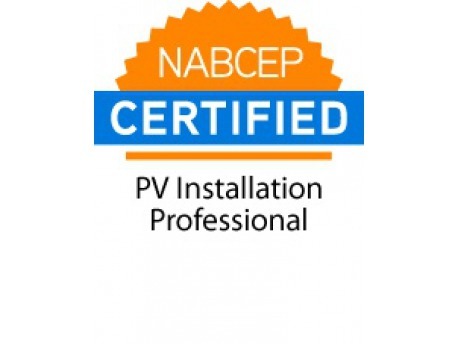 In April of 2008 he attained recognition as a NABCEP Certified PV Installation Professional by the North American Board of Certified Energy Practitioners. Conor operated his own solar installation company for two years before merging it with OnSite Energy and entering into a partnership with Orion Thornton -his former coworker at IPS- in the beginning of 2014. 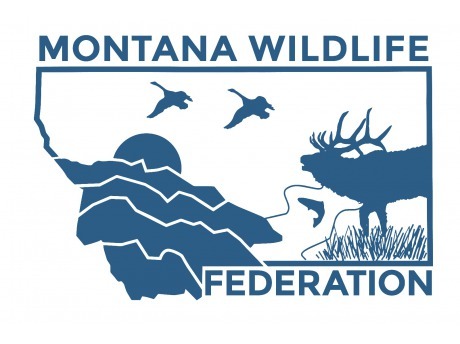 Conor worked to create the Montana Renewable Energy Association (MREA) Safety Committee in 2007, which shortly after established an 'Alliance' with the Occupational Safety and Health Administration (OSHA) to provide top-rate training specific to renewable energy system technicians. He served as a MREA board member from 2008-2016, and as the organization's president from 2010-2016. 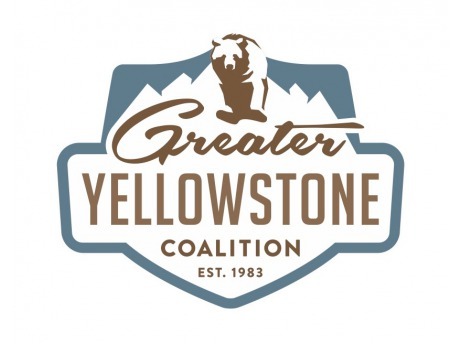 He has on numerous occasions testified before the Montana Legislature as a key proponent for the overall health and viability of the Montana renewable energy industry. 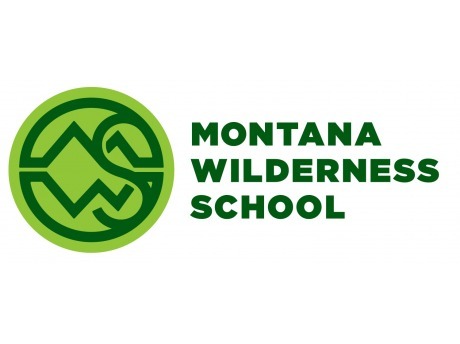 From 2013-15, Conor taught the Fundamentals of Photovoltaic Design and Installation course at Missoula College. In his free time, Conor likes to ski, bike, and climb in the mountains around Southwest Montana, and stays busy with his wife Holcomb raising their two young daughters. Sarah's interest in renewable energy systems began during her years at Montana State University, when her family moved to Southeast Alaska. During a visit to the remote, coastal communities in the area, the off-grid power systems there, many of which combined solar, wind and micro-hydro, captured her imagination. After graduating from MSU in 2006 with a B.S. in Electrical Engineering, Sarah worked for Independent Power Systems as an installer. Since then, she has held sales and management positions, and spent a year designing large commercial PV systems for Meridian Solar in Austin, Texas. Sarah joined the OnSite Energy team as Project Manager in 2017. Sam took an interest in sustainability and respect for the environment at a young age. In his adult life he sought to take that further and earned a Bachelor's degree in Environmental Design from North Dakota State University with hopes of helping better the world through positive landscape design. His career path found him working in a wide range of fields including software development, the National Park Service, the outdoor gear industry and finally solar installation with OnSite Energy. Sam and his wife share the fun of the outdoors and living a sustainable lifestyle with their daughter whose smile absolutely lights up a room. 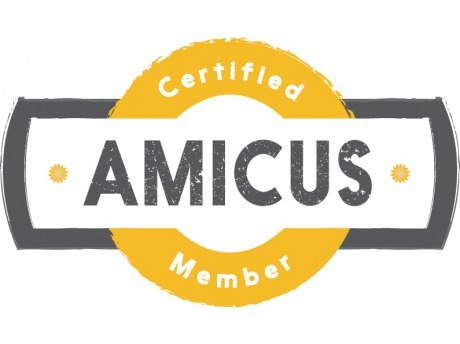 Sam's volunteer efforts are primarily directed toward the use of bicycles for both commuting and recreation and is the President of the non-profit Bozeman Bike Kitchen. His free time is spent camping, splitboarding, hunting, and bicycling. Nicola is a native New Englander who came to Montana as a wrangler on a horse ranch in 2007. 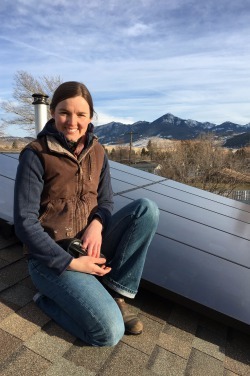 Her interest in renewable energy was sparked during a permaculture design course she took while traveling after undergrad, which eventually led her to get her Masters degree in Environmental Studies at the University of Montana. During graduate school Nicola studied renewable energy policy, and was fortunate to work with local NGOs in support of making renewable energy more affordable and accessible to Montanans. Outside of work, Nicola spends her time running around in the mountains with her husband, dog and horses. Rob's interest in renewable energy and sustainability grew from his passion for outdoor recreation. Between a year of service with the Washington Conservation Corps and three years of Wildland Firefighting for the US Forest Service, he has always pursued a socially and environmentally responsible career path. Joining the solar industry with OnSite Energy seemed like an appropriate next step. 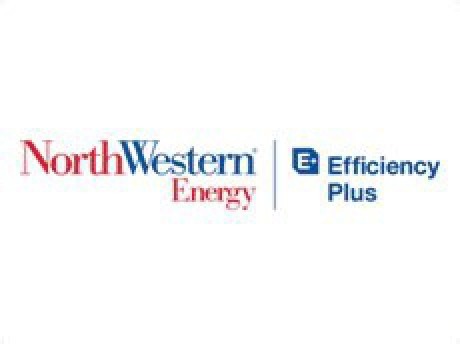 Rob looks forward to continue providing energy security to the great state of Montana. 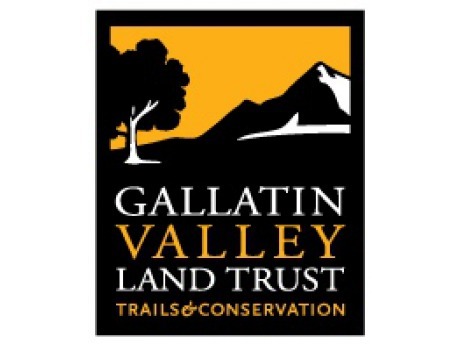 In his free time, you will find Rob mountain biking, backcountry skiing, trail running, and bowling in Tuesday night league at the Bozeman Bowl. Ari's interest in renewable energy was sparked by an environmental science class in high school but, ironically, it was his obsession with cars that turned this interest into a career path. When he learned about an electric car startup called Tesla, he immediately fell in love. After graduating with a B.A. in Politics and Environmental Studies from Whitman College, the only next step he considered was to work for Tesla. His two and a half years with the company solidified his desire to work on climate solutions but to explore a new side of the renewable energy industry. After leaving Tesla and spending most of 2018 traveling, he's thrilled to have joined the OnSite team in Bozeman. When Ari's not at work, he spends his time playing in the snow with his girlfriend Sofia or fastidiously reading his favorite car blog, Electrek.